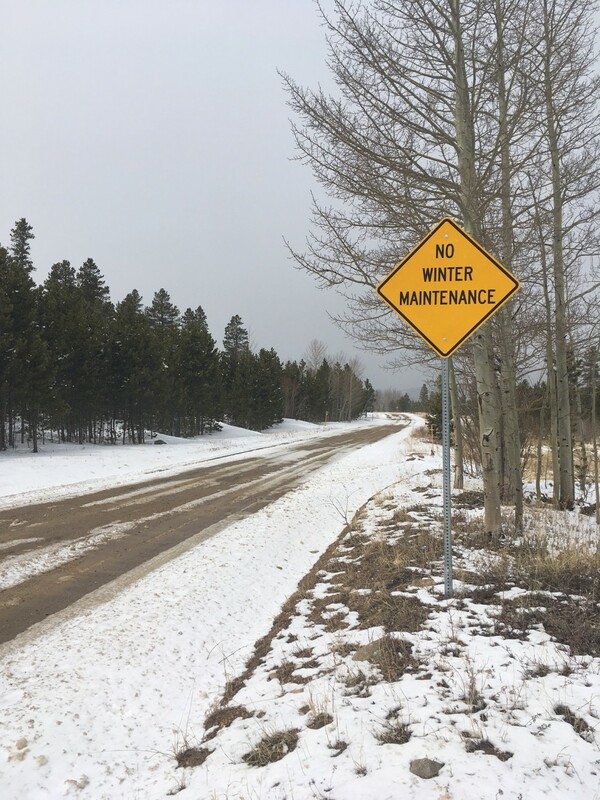 The Boulder Nordic Club is re-applying for the special use permit to groom approved corridors in the West Magnolia area. The board has approved the application stipulating that it be a one-time, pilot demonstration groom. The permit issued for the 2017-18 season was never used due to poor conditions. The details of a “one-time” groom will vary based on conditions and volunteer availability. The intent is to demonstrate the grooming and, subsequently, help the Nederland Area Trails Organization initiate and sustain their own grooming operations on the corridors. Thanks to the Boulder Ranger District, NATO, and Boulder County for their continued partnership on this project. Thanks especially to the Boulder Ranger District for trying to open the term of the permit earlier. In the end, the BNC was not able to speed up some paperwork on its end and that has delayed the process and permitting. Updates on eventual grooming operations will be shared via bouldernordic.org and its associated media.